"Specialty film festival organization Midcentury Productions presents its annual groundbreaking and wildly successful series THE FRENCH HAD A NAME FOR IT. 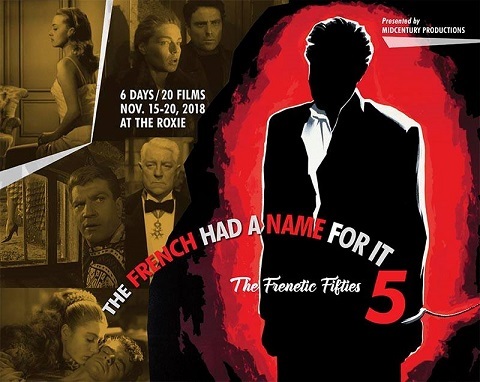 This fifth edition plays at San Francisco’s home for distinctive cinema, the Roxie Theater, starting Thursday, November 15 through Tuesday, November 20, 2018, showing a total of 20 rare French noirs, this year focusing on the 1950s. The through-line is emerging strongly in Don Malcolm’s one-man crusade to rewrite film history via the rediscovery of the “lost continent” of French film noir. 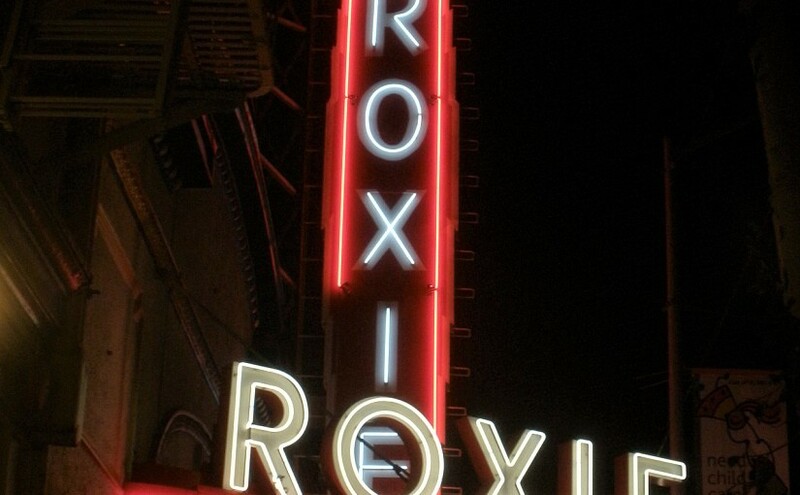 Year 5 of his French film noir series at the Roxie brings the total number of films screened up to 73. Of these, more than 90% have not been seen in America for more than a half-century. 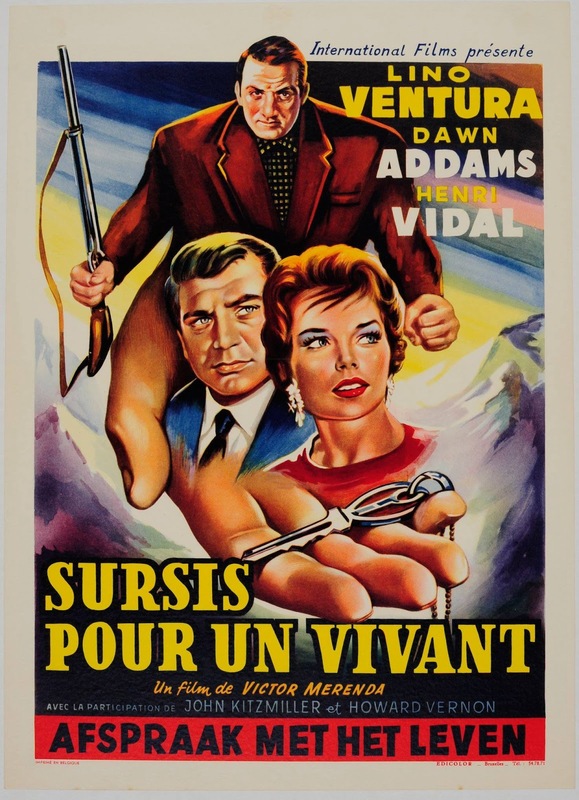 FRENCH 5 fills in the territory in astonishing ways, showing the eclectic range of subject matter that permeated French noir in the 1950s. 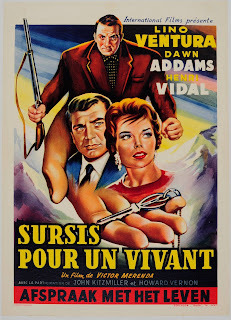 It focuses six of its twenty films around the tragic figure of Henri Vidal, “a matinee idol desperately in search of a meaningful career as a leading man” (Malcolm’s words) who epitomizes the frenzied frisson of the French noir as it ricocheted through the decade. It shows us the ongoing range of Jean Gabin, seen here in two films where his characters could hardly be further apart. It reminds us that Jeanne Moreau was a singular presence of French film long before she appeared in Elevator to the Gallows. Most significantly, however, it features the work of seventeen different directors, none of whom are named Clouzot, Melville or Becker. The journey, as assembled by the Bay Area’s foremost “renegade programmer,” is—as always—filled with tonal shifts and retraced steps (“as should be the case in any mystery story worth its salt,” Malcolm quips). 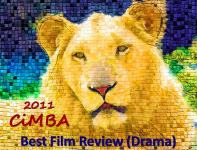 As always, the double bills have been designed to resonate thematically and/or emotionally." I'm looking forward to your write-ups about the French noir films and the festival. Thanks, Marianne...and I'm looking forward to watching them. Sounds like a grand time! I took a French cinema course in college long ago and fell in love with the French films of the 1950s (though my faves are by the famous directors you mention). I think it'd be lovely to see some of the lesser-known (in the U.S. anyway) French pictures, especially in the film noir genre. 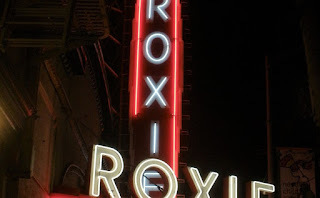 My intro to and love affair with French film came through art house theaters, also long ago. It's great to see this festival grow as it has, now spanning 6 days. Wish you could be here!